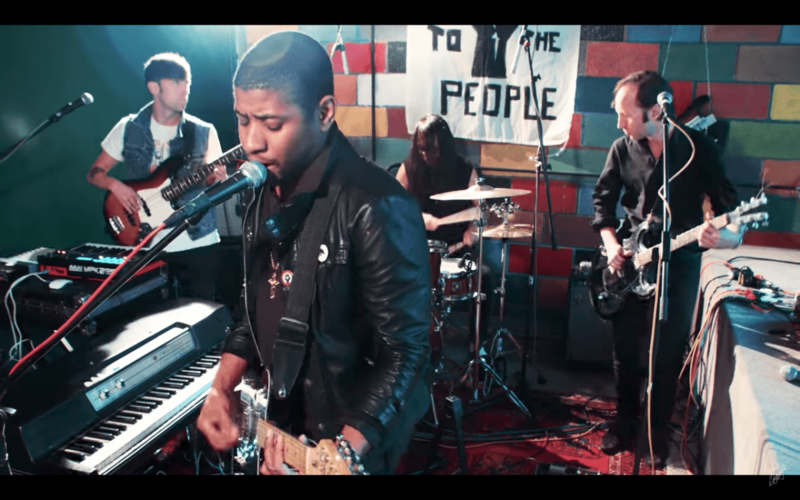 Watch Algiers rip through three highlights from their recent LP The Underside of Power on Amoeba’s Green Room Sessions. The quartet is currently on tour with !!! and will headline their own run in October.